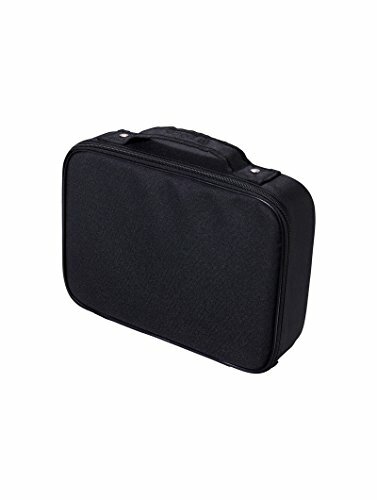 For business or beauty, long holidays or on-location jobs, the Travel Organizer is designed to make your life easier. It's totally customizable, so you can adjust the protective cushion foam dividers to accommodate toiletries or small tech items. Enjoy peace of mind that everything will stay safe en route to your destination. Available in black with a matching faux-leather lining. This is the kind of scaled-down travel luggage that will suit both men and women who are always on the move.